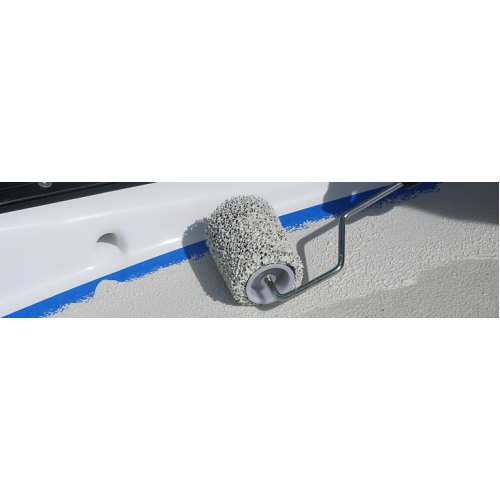 KiwiGrip anti-slip marine deck coating is a revolutionary, safe, durable, non-skid deck treatment that comes out of the can with a thick, yogurt-like, consistency - but spreads quickly and easily with our proprietary roller. What’s so special about KiwiGrip? Unlike other marine anti-skid deck coatings, KiwiGrip was developed by a New Zealand yachtsman for yachtsmen. It’s not just another industrial product stumbling upon a marine application. 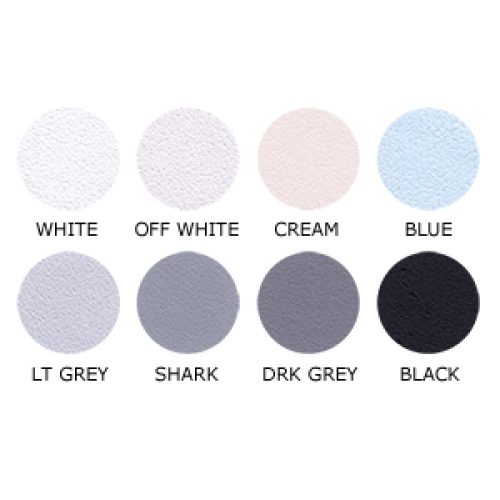 Complete, detailed “how-to” instructions included with each order. 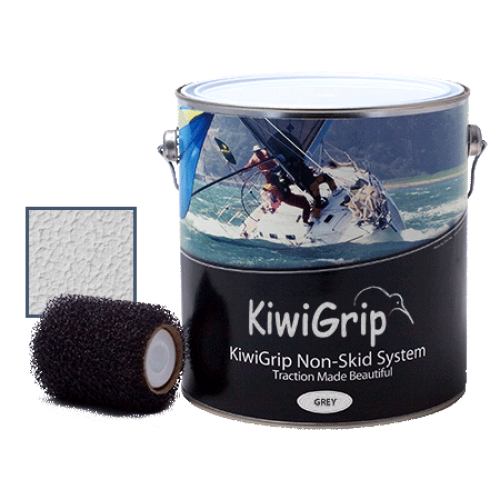 KiwiGrip is a homogenous material, so it doesn’t present the problems encountered with products filled with sand, walnut shells, beads, rubber fleck, or other fillers. Anti-skid coatings with fillers tend to wear through, and the fillers fall out — leaving an unsafe deck that’s hard to clean and even harder to re-coat. With Kiwigrip, re-coating is a breeze, and repairs are invisible. 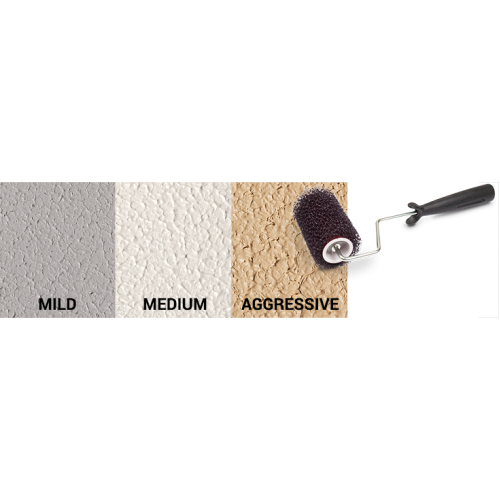 KiwiGrip is applied by brush and our special texture roller, and so is considerably easier, faster and less expensive to apply than spray or two-part anti-slip deck coatings. 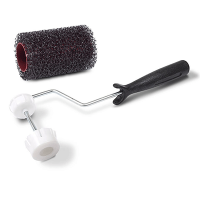 Custom manufactured application roller and handle set for KiwiGrip Non-Skid deck coating.A 4" wide r..